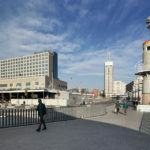 Sant Antoni is bounded by L’Antiga Esquerra de l’Eixample (to the north of Gran Via de les Corts Catalanes), El Raval (to the south of Ronda de Sant Antoni), and Poble Sec (on the other side of Avinguda del Paral·lel), making it a neat little location. 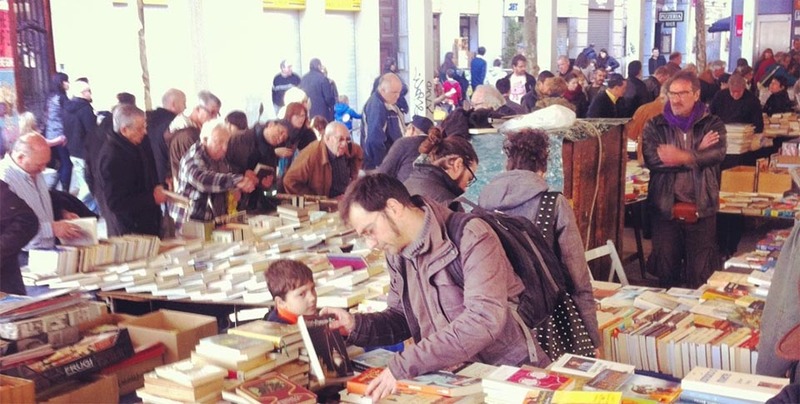 The way it usually works in Barcelona is, open a market and the rest shall follow. 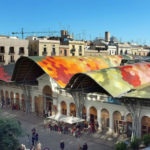 The market is very much the hub of a community, so when in 2009 renovation work began on Mercat de Sant Antoni, businesses slowly started emerging. Very few houses stood around the market when it was originally built in 1918, and when you walk around it you will see many buildings dating back to the 1920s and 1930s – when major urbanisation was taking place. Nowadays it is beyond buzzing with new places to eat, cafeterías, galleries and more popping up every other week. With Adria’s restaurants setting the tone for fine dining, they have kickstarted things for the area as a gastro lovers delight. We like Els Sortidors dels Parlament, Idó Do Balear when we need a taste of the Balearic islands. Taranna, Federal and Cometa are great breakfast spots, whilst Bar Calders, Casa Lucia and Casa Martino are great for those wanting to delve into the vermouth culture. If you like your art and design, Galeria BCN, Valnot and El Recibidor are nice digs for contemporary art and the latter for restored furniture. There are lots of new places opening regularly but blending beautifully with well established cute classics, delis and bars. It is a place where locals and visitors can pleasantly intertwine. 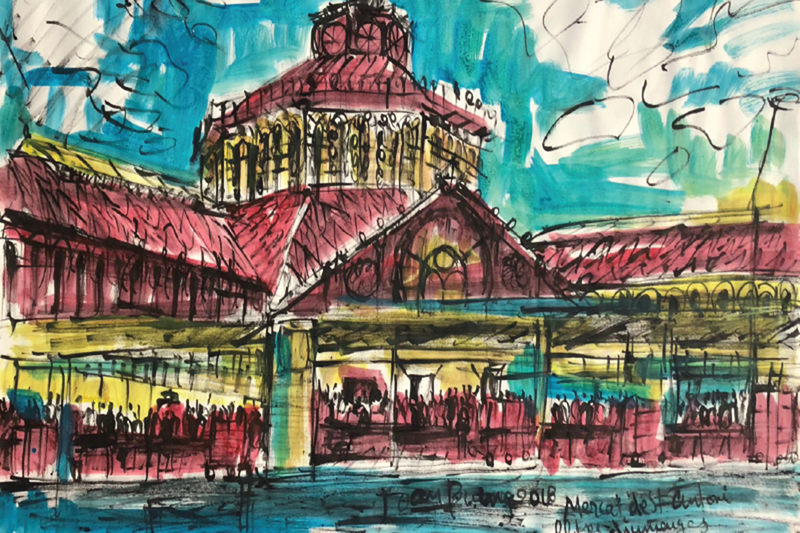 Featured image – El Mercat de Sant Antoni by artist Joan Bueno.